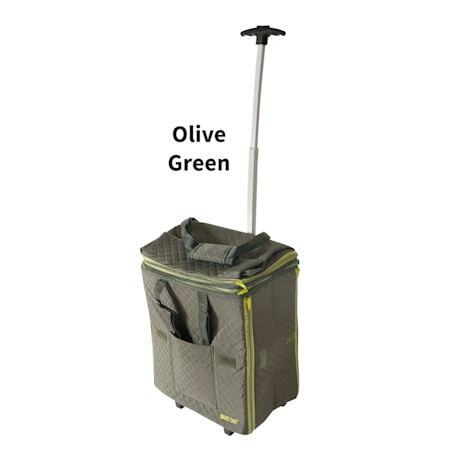 The Smart Cart™ Expandable Shopper Tote is sturdy and lightweight, yet it holds 110lbs of cargo. 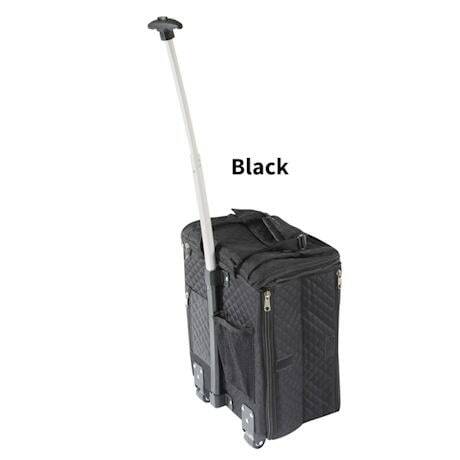 Top compartment expands for added space. 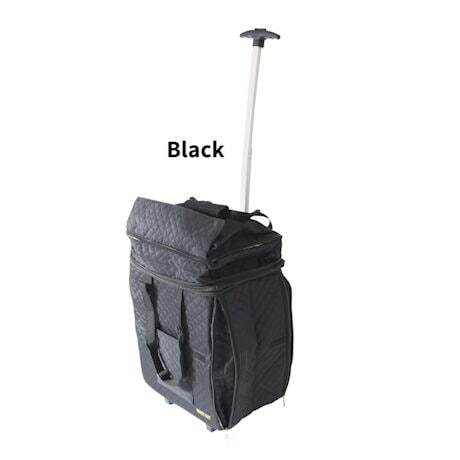 The shopping bag detaches for carry with two attached straps. 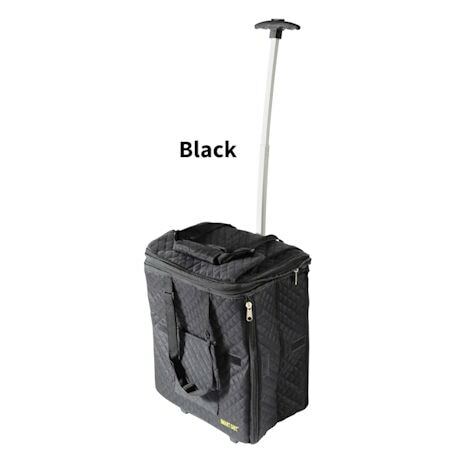 Bag measures 17 "W x 21"T x 9"D. Handle is 38" tall. 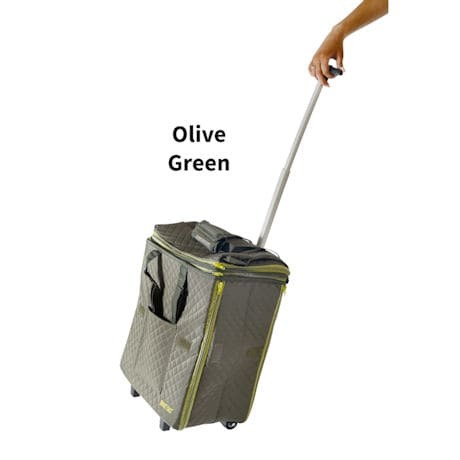 (swatches for color choices). 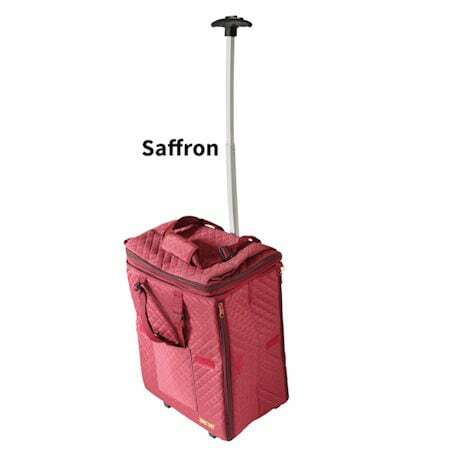 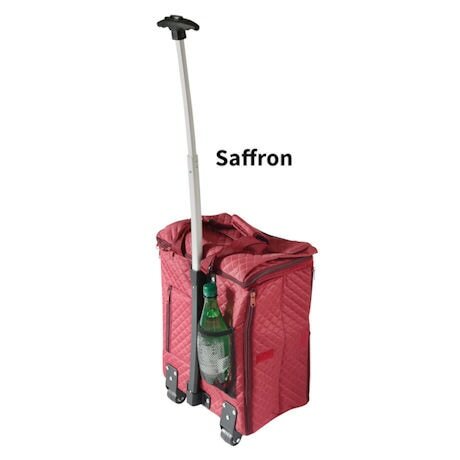 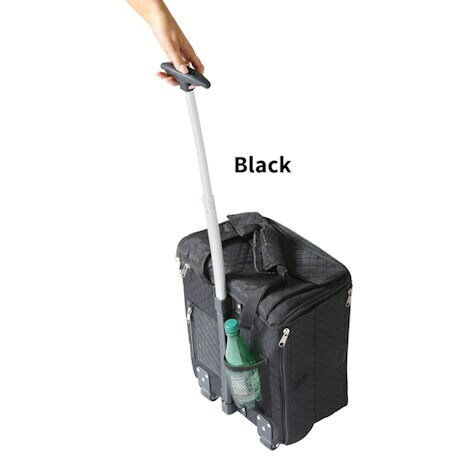 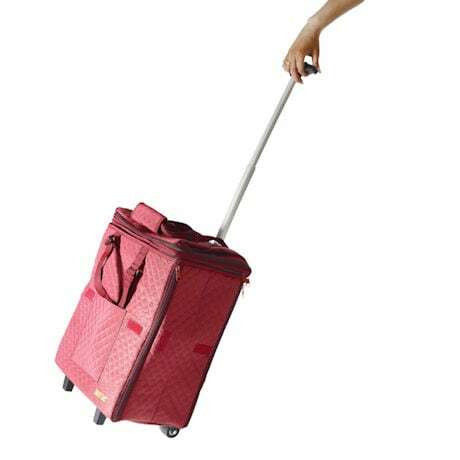 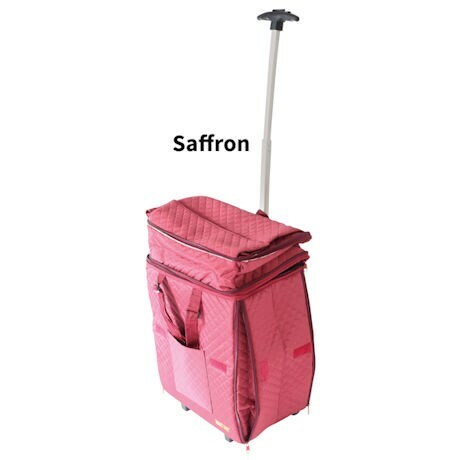 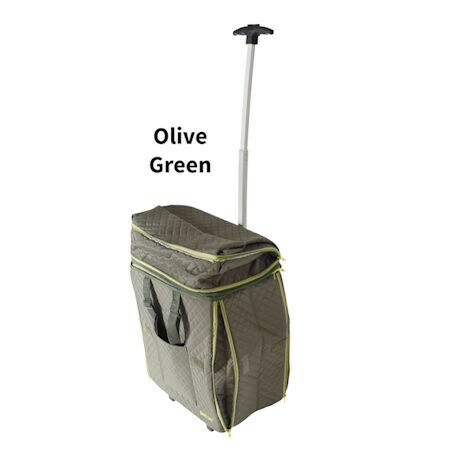 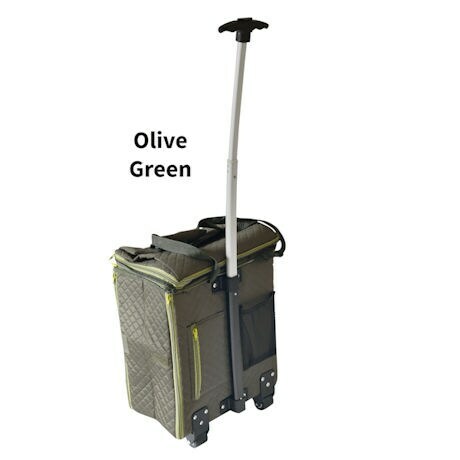 Weighs less than 3 lbs, carries 110 lbs and folds to just 2 inches for easy storage.